BAD (Bettan Alexander Didrik). 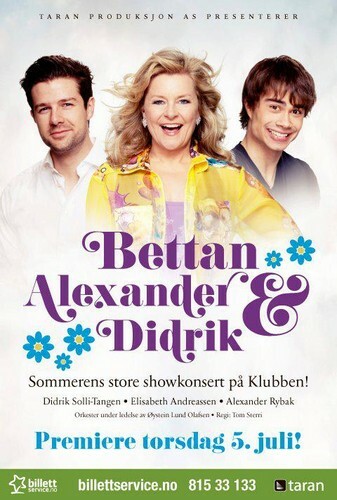 Bettan Alexander and Didrik is playing together in Norway 5-8 july and 13-15 july. Wallpaper and background images in the Alexander Rybak club tagged: alexander rybak didrik bettan. This Alexander Rybak photo might contain portrait, headshot, gros plan, and closeup.